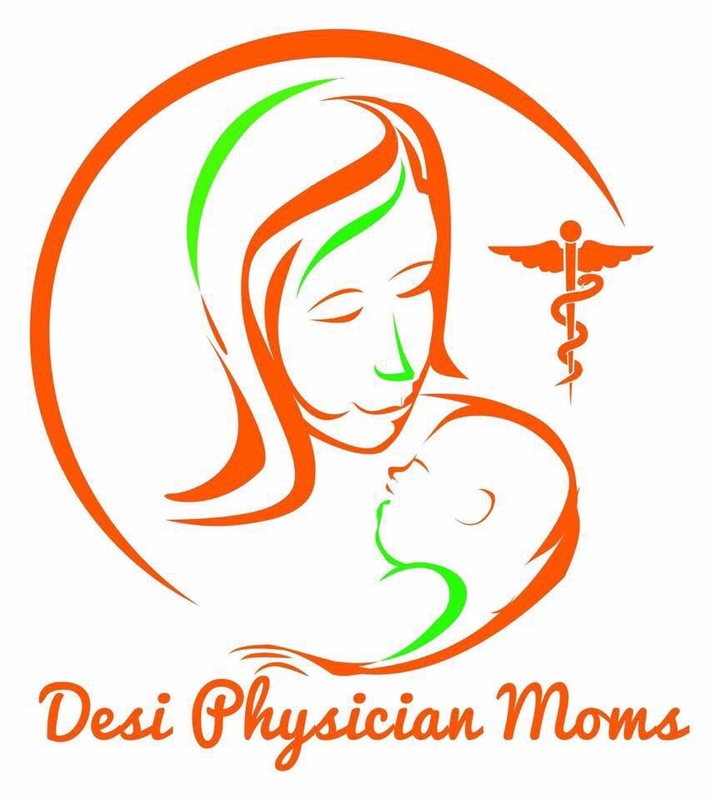 In December of 2015, Dr. Vidya R. Bansal founded Desi Physician Moms (DPM) of the US/Canada. The term “Desi” refers to a person with heritage from the Indian Subcontinent including the countries and diaspora of India, Pakistan, Bangladesh, Nepal, Sri Lanka, Bhutan, and Maldives. This Facebook group was created on December 29, 2015 with 14 members on its first day and rapidly grew to over 2500 members in its first 3 months, currently supporting over 5500 women, each fully vetted and verified as a residency trained, licensed MD or DO in the US/Canada. It was formed to provide a social network for uniting Desi Physician Women of all backgrounds and specifically for support in regards to work/family balance, immigration issues, and maintaining Desi culture while residing in North America and assimilating into Western culture. DPM also serves as a rapid response forum for seeking medical advice and consults both within North America as well as internationally for family members and friends. We welcome any licensed physician woman who has a special love and appreciation for Desi culture regardless of race, religion, marital status, mothers as well as moms-at-heart, without regard to which continent she spent her childhood. Due to the enormous growth of this Facebook group and increasing needs for social awareness and advocacy, the not for profit 501(c)3 DPM Foundation was created. 100% of money generated through donations and every day shopping via our partner stores goes towards assisting a DPM sister in an emergency situation involving domestic abuse, supporting charitable organizations for promoting Desi women’s issues, and will allow us to grow and reach more Desi Physician Women to foster our four pillars of Selflessness, Sisterhood, Unity, and Community. Dr. Vidya Bansal MD, FAAP is a board certified pediatrician, wife, mom, and daughter to immigrant parents. When she began her career as a Desi Physician Woman she immediately noticed the challenges of being a woman practicing medicine in the US, and especially as a Desi female physician. After a post-partum cardiac complication 5 days after her delivery, lack of respect for her education/occupation from her in-laws despite tremendous support from her husband, multiple experiences in sexism and racism in the workplace, and sexism from much younger male in-laws, she felt isolated but decided she must not be alone in these experiences. When unable to find a support group for South Asian Physician Women/Mothers in North America, she launched Desi Physician Moms of the US/Canada in December 2015. When numerous members almost immediately started to send her confidential messages regarding domestic abuse, she dedicated herself to bringing the issue of Desi domestic abuse in North America out of the darkness and into the sunlight for awareness, discussion, and empowerment for our women and our community. Dr. Bansal serves as the Founder and Executive Director of DPM and the not-for-profit DPM Foundation. When not being a pediatrician or managing DPM, she enjoys cooking, interior decorating, traveling, and snuggling with her son. I am a Neonatologist and currently practicing in Tupelo, Mississippi. I love taking care of the smallest of the small and sick newborns and supporting their families. My passion for helping and empowering females around me fits very well with the goals of our DPM Foundation and I am so fortunate to be part of it. I like traveling, dancing and adventure sports. I live with my husband and my four year old little man. All our immediate family is in India but we are lucky to be surrounded by lot of friends and our DPM family. Athira Nair, MD, FAAP is a practicing Pediatric cardiologist in the Central Valley of California. She is passionate about working against domestic violence and child abuse. She loves the outdoors of California, especially the lakes and enjoys engaging discussion on theology, spirituality and loves to sing and dance. She takes immense pride in the DPM sisterhood and aspires it to continue to reach out to Desi physicians all over the US/ Canada. Shabrin Haque MD is a Pediatric Psychiatrist practicing In Buffalo NY. She has a passion to work with Children and Adolescence mental health along with Substance Use and Developmental Disorders. Saimah Ghani is a Board Certified Family Medicine Physician currently practicing Addiction Medicine in Hartford, Connecticut. She has a passion to serve those whose lives have been torn apart from the perils of being addicted to drugs. The most rewarding aspect is when they come to tell her that with her help they are sober and able to reconnect with loved ones and function back to society. Saimah lives in Glastonbury Connecticut with her daughter and husband who is a Psychiatrist.